The purpose of this web resource is to provide to Medicare or Medicaid enrolled providers, participating in any Centers for Medicare & Medicaid (CMS) Services quality program (Members), with Information and support in the use of the Oxford Hip and Knee Scores. The copyright in the Oxford Hip Score (OHS) and Knee Scores (OKS) are owned by Oxford University Innovation Limited (the technology transfer company for the University of Oxford) and managed by the business activity called Clinical Outcomes, part of Oxford University Innovation. Clinical Outcomes is dedicated to the provision and support of high quality Clinical Outcomes Assessments (COA’s), the vast majority of our COA portfolio being condition-specific Patient Reported Outcome (PRO) measures or PROMs. Some resources are provided in the right hand side of this website and at the base of the webpage for licensed Members to use. Any and all use of the Oxford orthopedic scores should be under licence from Clinical Outcomes. Any licences granted by the Clinical Outcomes team for use of the copyright in the OHS and OKS, as part of the CMS quality program, will be granted free of copyright licence fees. This is part of our commitment to provide licences free of copyright fees to publicly funded healthcare and non-commercially funded academic users – all for the benefit of the health of society. Licences to use the Oxford Hip and / or Knee scores can be requested here. During your online request submission, please do use the opportunity to tell us, under the section on Proposed Use, that your use is part of the CMS quality program. Electronic reproductions of the Oxford Scores. Our Clinical Outcomes team has a duty of care to protect the integrity of the measurement properties of the OHS and OKS. This is for the benefit of patients and Members, reliant on the equivalent measurement properties of the electronic version compared to the original (validated) paper and pen completed version. For this reason, we require those wishing to create electronic reproductions to follow good practice and are referred to Clinical Outcomes eCOA migration guidance, available in the Resources section at the base of this page. If you represent a Member planning to have patients complete the OHS /OKS in a digital format then please do consult with us as part of your online licence request, and introduce how you are going to achieve this. If you intend to have patients (respondents) complete the paper form of the questionnaire and then transcribe results into a database for submission to CMS, then no review and testing of your digital reproduction is required. Clinical Outcomes has already undertaken a full review and linguistic validation of the original (English for UK) OKS and OHS, for use in the USA. The versions of the OHS and OKS available in the Resources section in the right hand side of this website are the Official English for USA versions, created from the original, psychometrically assessed, English for UK version. The English for USA versions were created using industry good practice guidelines and come with letters certifying the methodology used (available in the Resources section at the base of this page). This method is consistent with what the FDA would expect when translating / culturally adapting validated PRO measures. Should users require additional languages that are not available (e.g. Spanish for USA), then they should contact our Clinical Outcomes team and should not undertake their own translations without our permission. 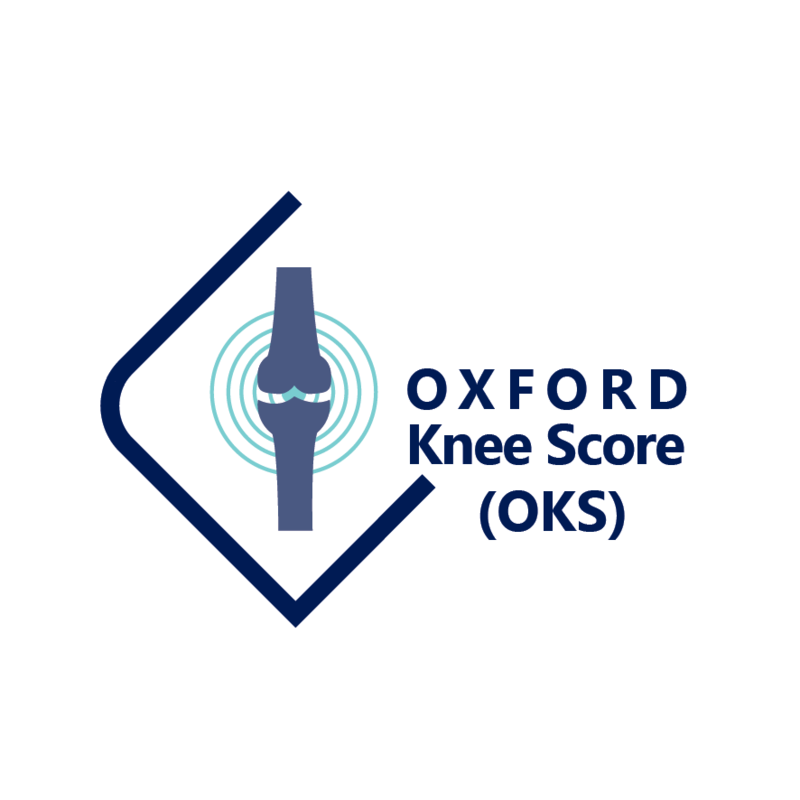 Also included in the Resources section of this site are the scoring guide for the Oxford orthopaedic scores. The scoring system for both the OHS and OKS follow the same protocol. Further details on the OHS and OKS measures can be found on the webpages dedicated to them. Comprehensive user manuals (£150 each) can be purchased when submitting your licence request(s). Coming Soon – Clinical Outcomes are currently developing an electronic version of both the OHS and OKS for U.S.-located patients use. This electronic version is designed as a web-based, device agnostic system (or Bring Your Own Device – BYOD) and will be available free of charge for CMS users.